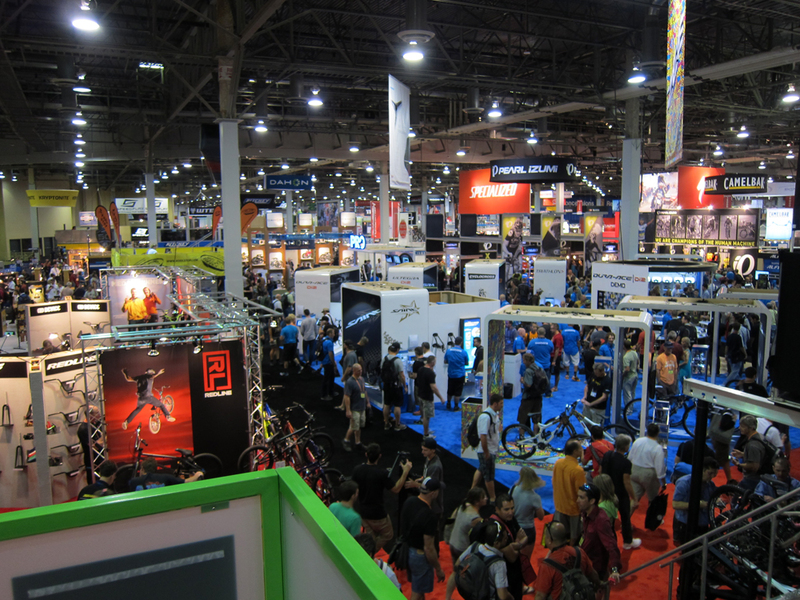 I have to admit it, Interbike was more fun before the internet. The reason for this is that you would walk isle after isle and see all the new, awesome products. In the age of digital media it becomes a lot harder to find something new and even harder still to find something new and awesome. 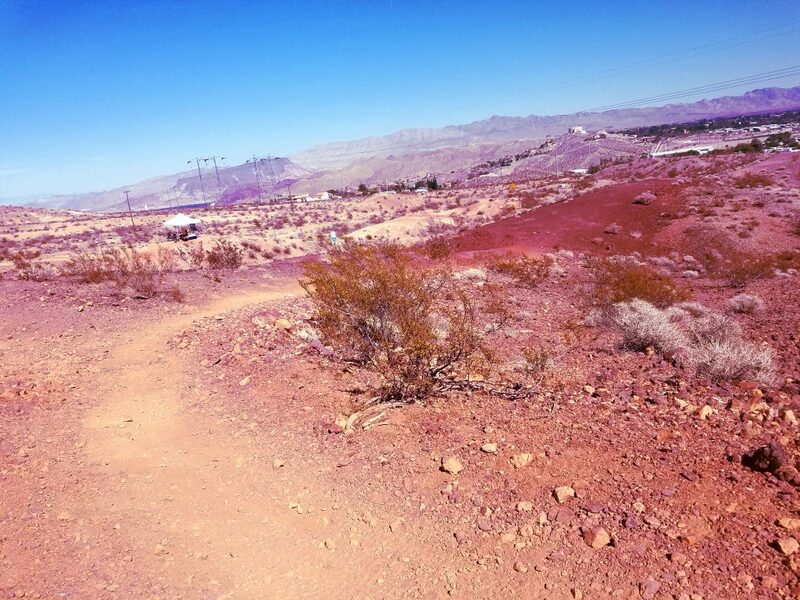 Well, I’m happy to report that I did find a diamond in the rough (more specifically desert) while I was out there. That diamond was Patrol bicycles, specifically the Patrol 672. 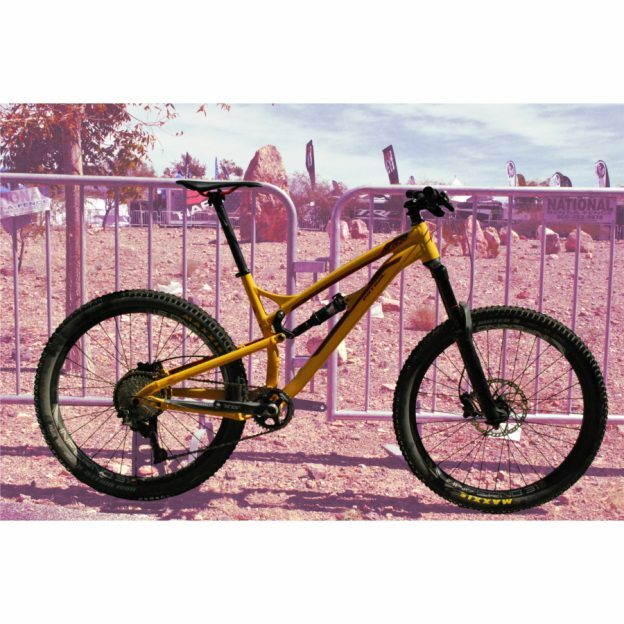 The Patrol 672 is a 160mm travel mountain bike, equipped with 27.5” wheels. 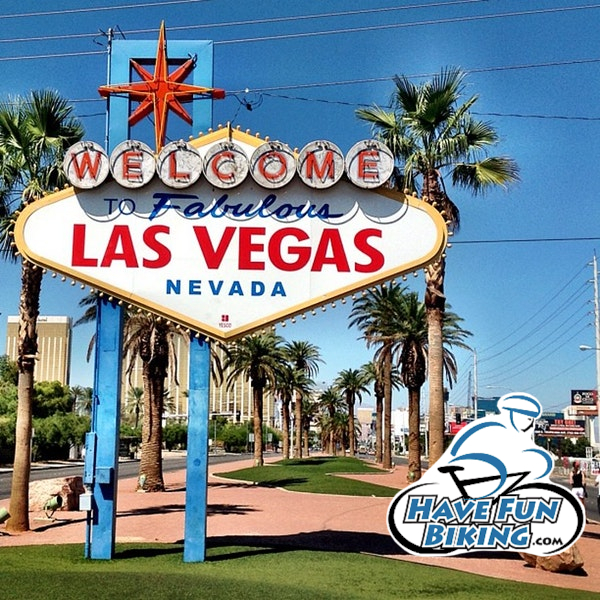 In the landscape of today’s bike market, it is relatively normal. 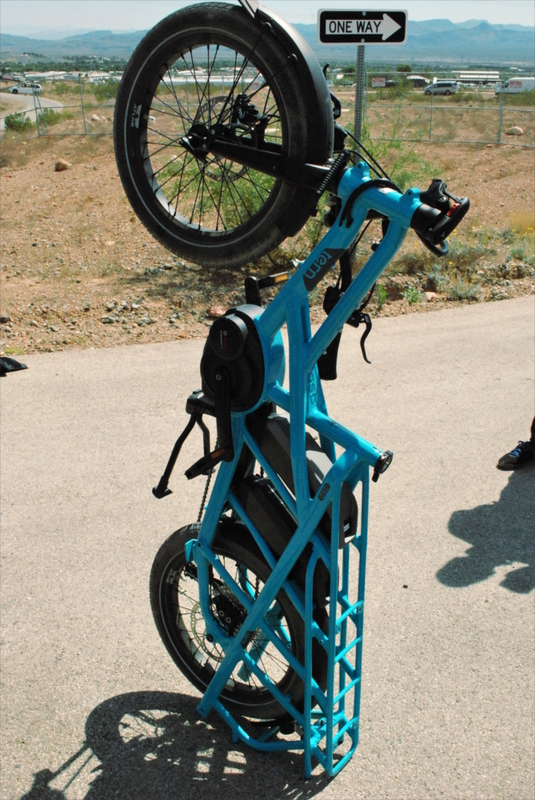 It uses the tried and true Horst link suspension design and an all aluminum frame. 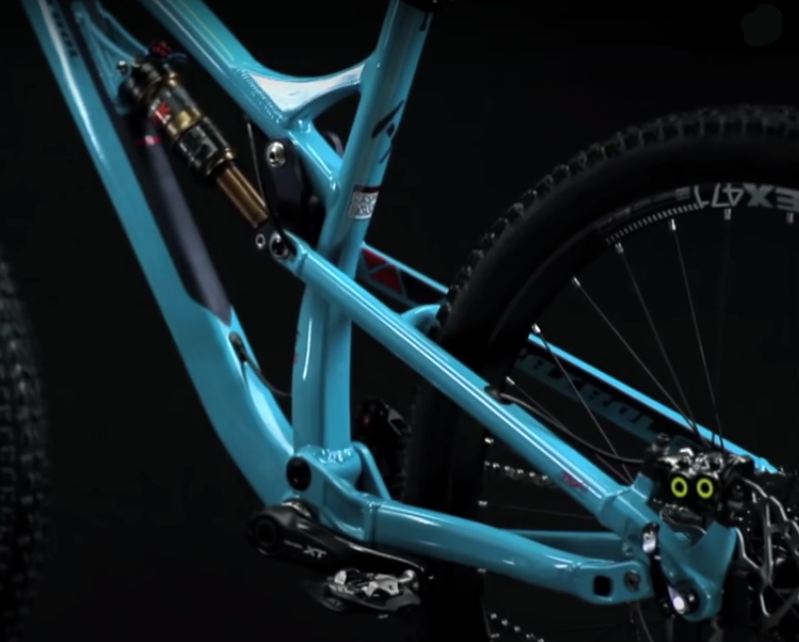 Throughout the build kit you will find Rockshox and Shimano parts. What all this means is that Patrol hasn’t cut any corners. Overall the bike felt light and roomy in the cockpit with the suspension easily adjusted through air pressure. By the sound of the spec and design this bike should be unremarkable. That couldn’t be further from the truth. 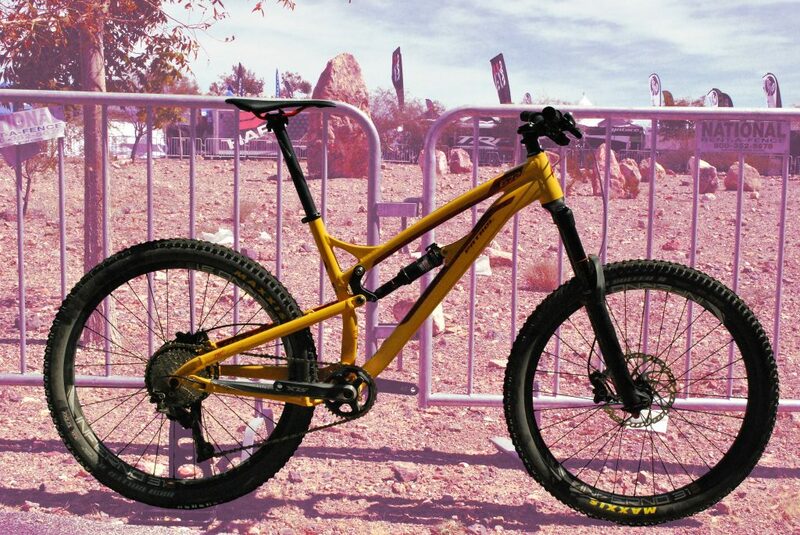 This bike just begged to gobble up rocks and loose sandy turns. While the top tube (and by extension wheelbase) isn’t as long as some other bicycles on the market, it was still sure footed and stable when things got hairy. I think that shorter overall wheelbase is what lends to this bikes snappy handling and playful demeanor. With any long travel bike like the 672, climbing is almost an afterthought, so I really didn’t expect much. Fast forward to the first loose climb and I was taken aback by this little goat. 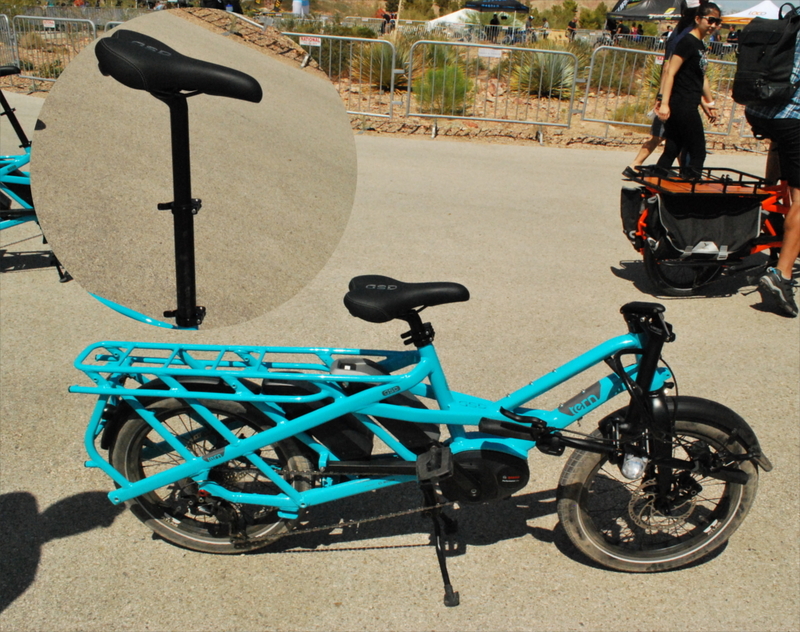 With the suspension set into its “full open” position (meaning that the suspension moves freely and is not stiffened to make for more efficient pedaling) there was some slight pedal bob under hard effort, but nothing that would be considered inefficient. With the suspension set to its climb mode, the bike shot up hill. My feeling is that for loose climbs, this bike works best in full open, but for extended smoother climbs, the climb mode eliminates any loss of effort. 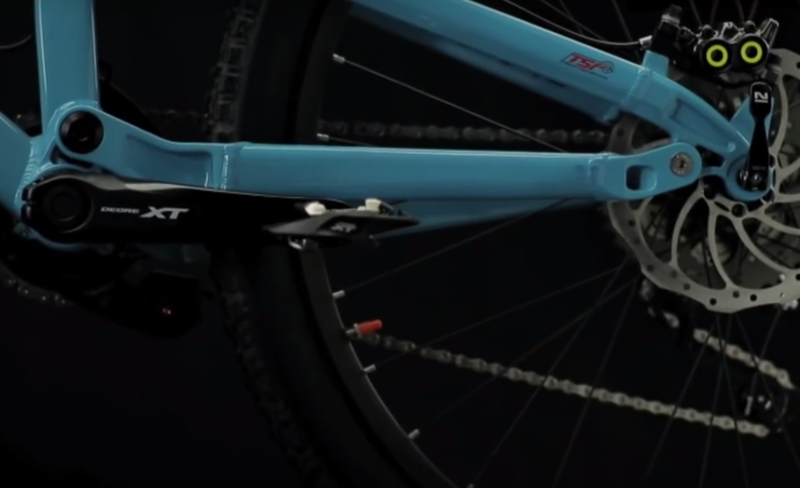 For this category of bike, short stems, wide bars, and single chain rings have become the standard. The 672 checks all these boxes with some really nice house brand aluminum bars and stem. For the drivetrain, they use a Shimano SLX group which will perform flawlessly for a long time. At $2,900 the Patrol 672 is really reasonable by comparison. If this were a bike from a larger name, you could expect it to cost well over $3,000 dollars. 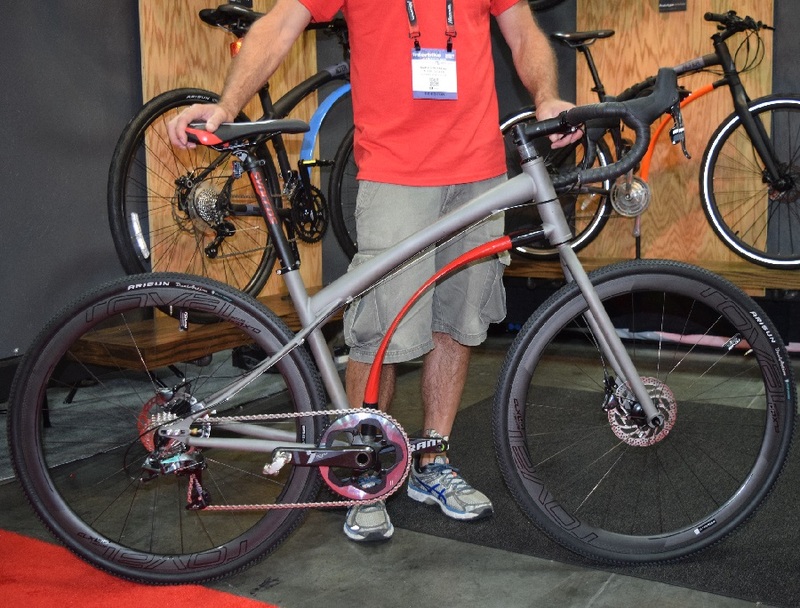 Now, why do you ask does this bike justify what seems like a hefty $2,900 price tag? Let’s start with the frame. Patrol uses sealed ball bearings and oversized hardware throughout all of it’s suspension. These features lead to better performing suspension that will continue functioning smoothly for seasons to come. 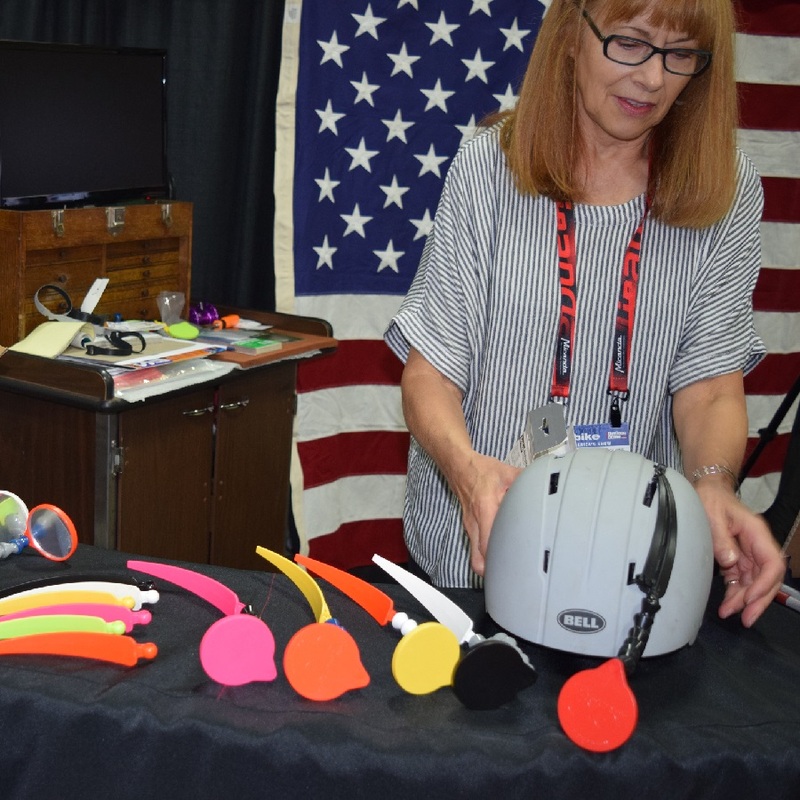 Additionally, the 672 uses carefully manipulated tube shapes, created through a process called hydroforming, that allows the bike to be stiff, durable, and exceedingly light. Finally, Patrol has equipped this bike with parts that are as durable as the are functional, This ensures a lifetime of happy riding (even if you crash a few times along the way). Why is it a diamond in the Rough? Simply put, this brand is considered rough only because of their distribution. 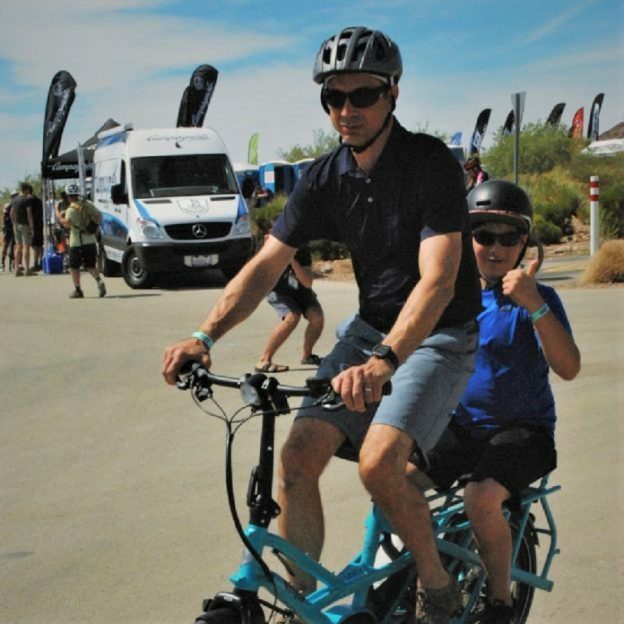 Take a look at their website and you will see Patrol offers bicycles across all categories, and at affordable prices. The bikes themselves are as polished as anything you will see coming out of a major brand. 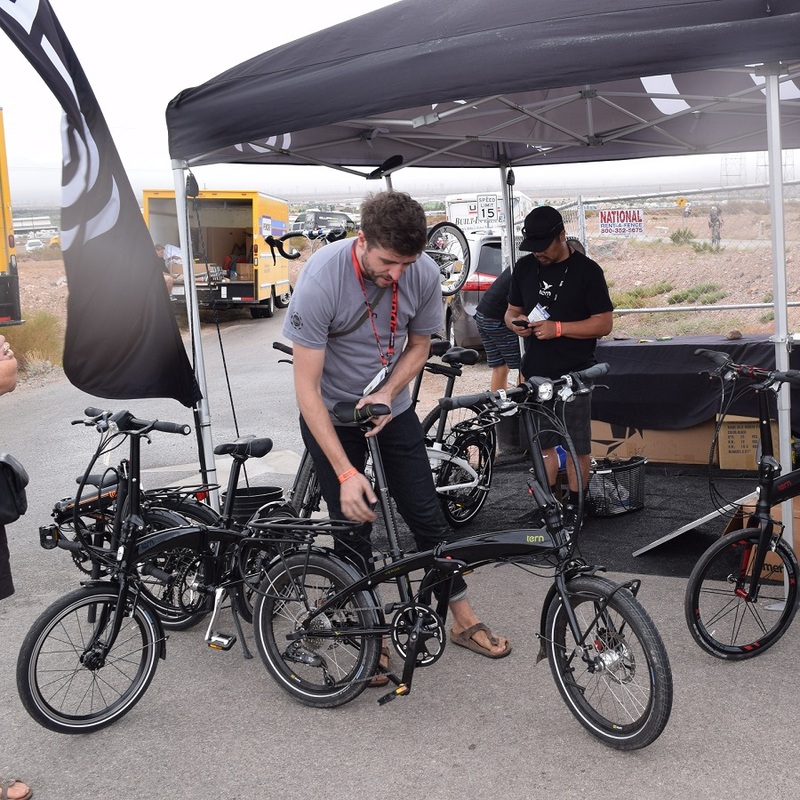 The only difficulty is you probably won’t see them at your local bike shop. But, I have a feeling as more people discover this diamond, it will become more available. In the meantime, if your interest is piqued, contact them directly and they can help you out. 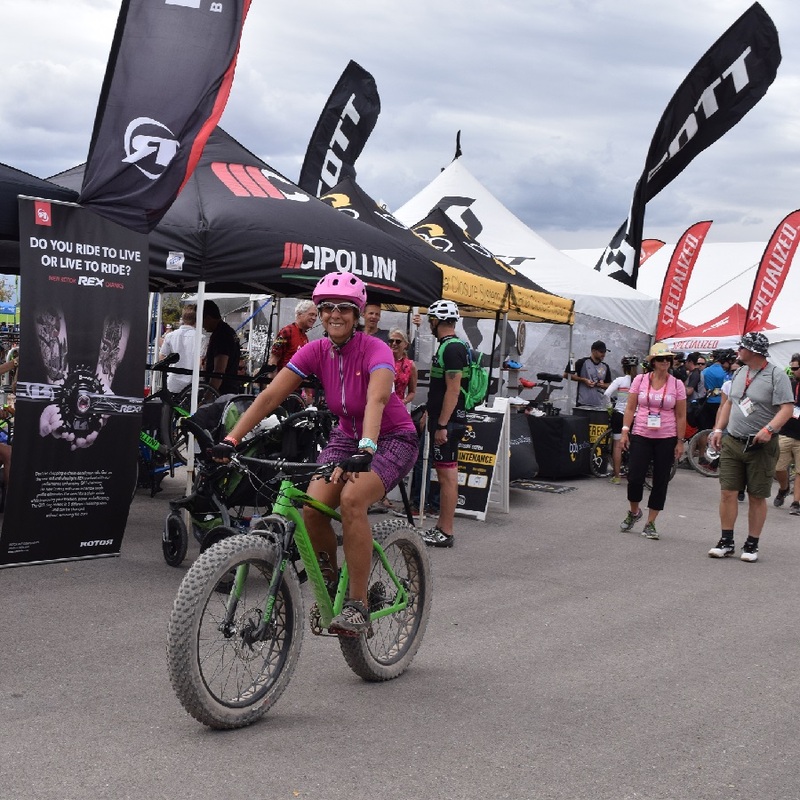 This entry was posted in News, Products and tagged #FindYourNextAdventure, full suspension, full suspension review, Interbike, Interbike dirt demo, MN trails, MORC, mountain bike, mountain bikes, Mountain Biking, Patrol, review bike, test bike on September 28, 2017 by John Brown.